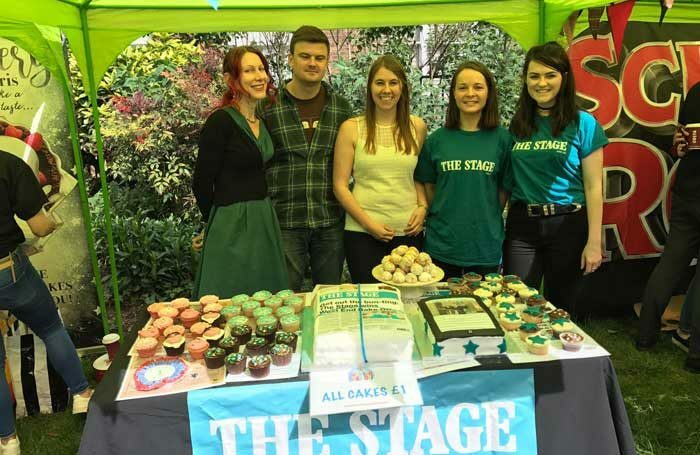 The Stage wanted a slice of the action when it entered this year’s West End charity bake-off. 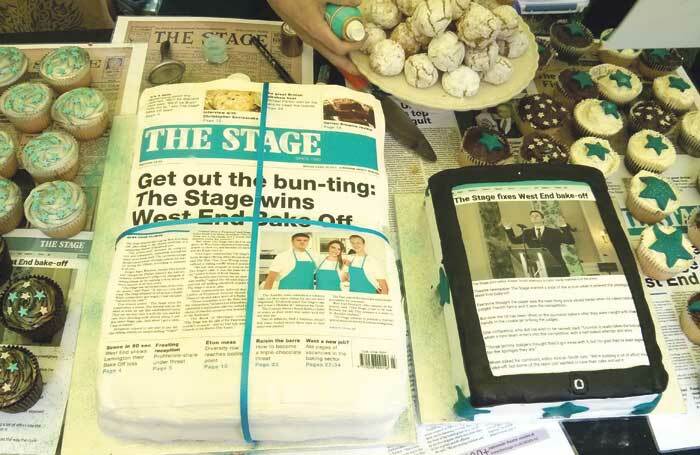 Competing against teams including Flan-tom of the Opera and The Book of Meringue, The Stage certainly deserved first prize for most pun-derful creation with its giant reader’s digest chocolate orange newspaper cake. But while its bakes were the buttercream of the crop, the team was battered by its rivals. The competitors weren’t the only ones to mix things up, with bake-off judge and renowned choreographer Arlene Phillips whipping up a storm when she announced first place. “And the winner goes to… 32ND STREET!” She said. “Crumbs!” Everyone thought, as the cast of 42nd Street went up to collect their prize. 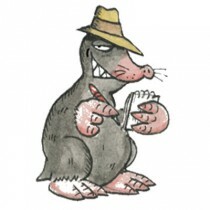 Phillips later told Tabard that it was all much ado about muffin. The Stage editor Alistair Smith said: “While we all pudding a lot of effort and it’s a shame we didn’t win, that’s just the way the cookie crumbles.